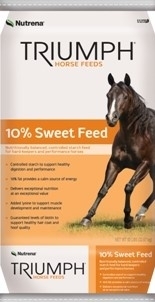 Triumph 10% Sweet feed is a controlled starch, textured feed that provides exceptional value in meeting the nutritional needs of a wide range of horses. 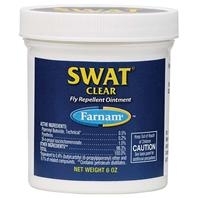 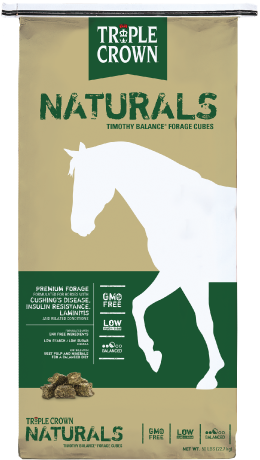 This highly palatable formula is specially designed to be fed to with high protein, quality hay or pasture. 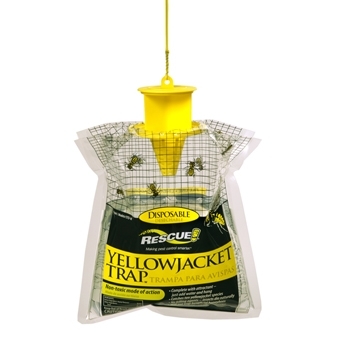 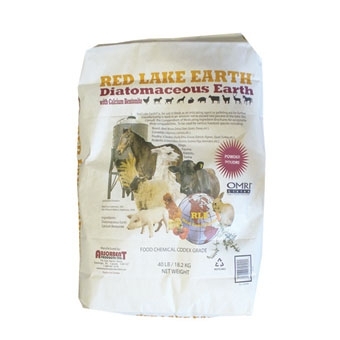 A high fat, grain free, beet pulp based feed. 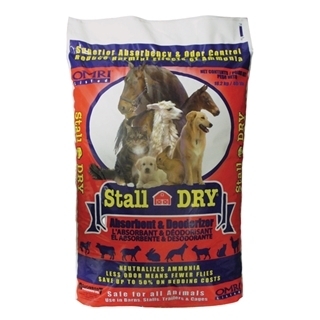 It can be used as a complete feed. 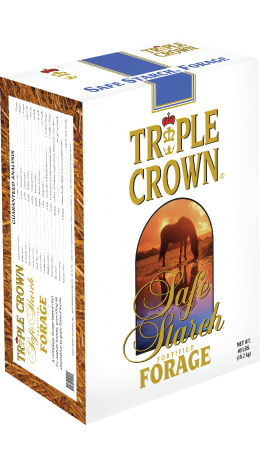 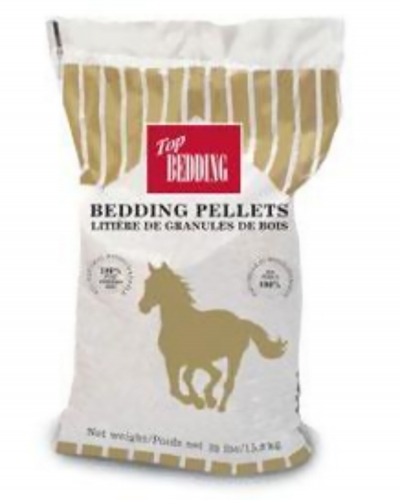 Triple Crown Senior is designed for horses that have difficulty comsuming hay and traditional horse feeds in pelleted or textured form due to damaged or worn teeth. 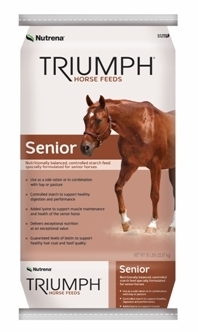 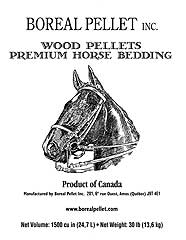 It is ideal for older horses with metabolic issues, mature horses, hard keepers, rescue/starved horses, horses with ulcers and also horses with COPD/Heaves. 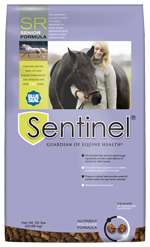 A GMO-FREE diet ideal for horses with respiratory issues and those requiring additional calories, or assistance optimizing their performance, overall health, and energy. 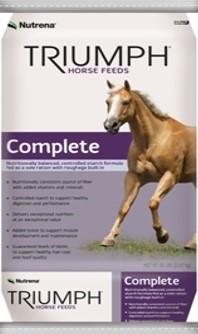 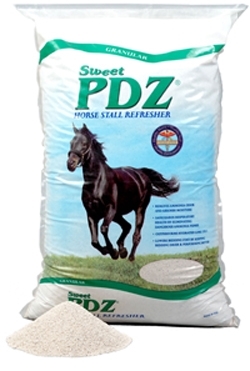 A High Fat, Beet Pulp Based complete feed for the needs of active senior horses. 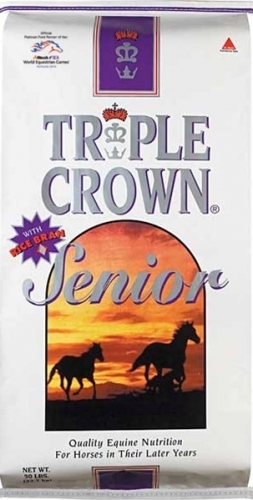 The proprietary formula is designed to meet the unique nutritional requirements of your senior athlete. 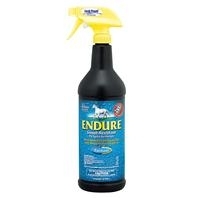 Made in an ionophore free facility! 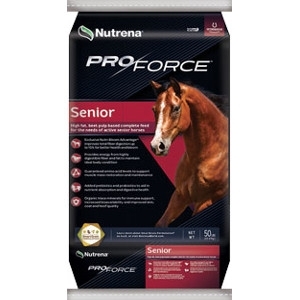 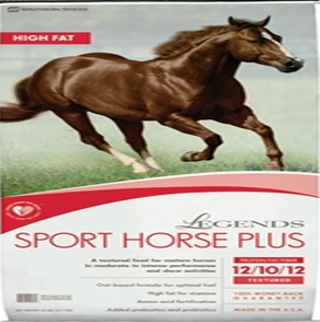 Click here to see what users have to say about Nutrena ProForce Senior Horse Feed.